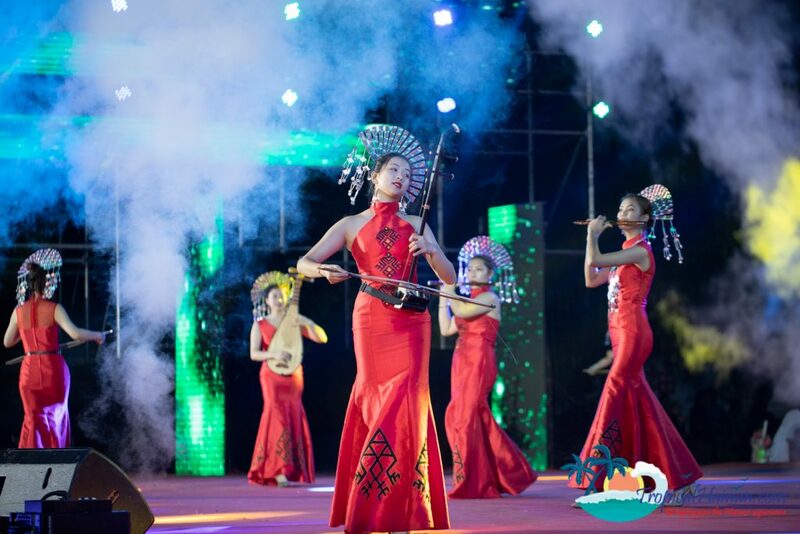 On Saturday 6th April 2019, the 5th Hainan Dongfang Huang Hua Pear Cultural Festival and the Dong Fang Li and Miao Minority groups festival kicked off to a successful start. 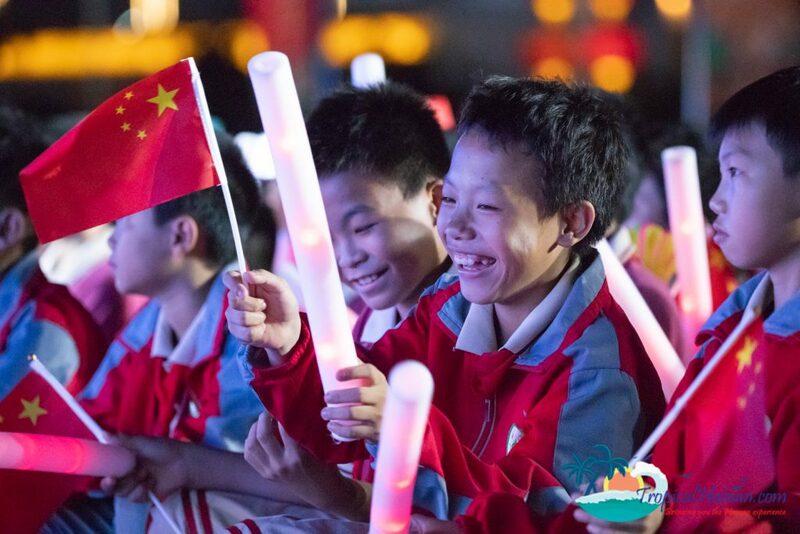 The festivals were held over san yue san (三月三) which is a traditional Chinese festival held on the 3rd day of the 3rd lunar month. 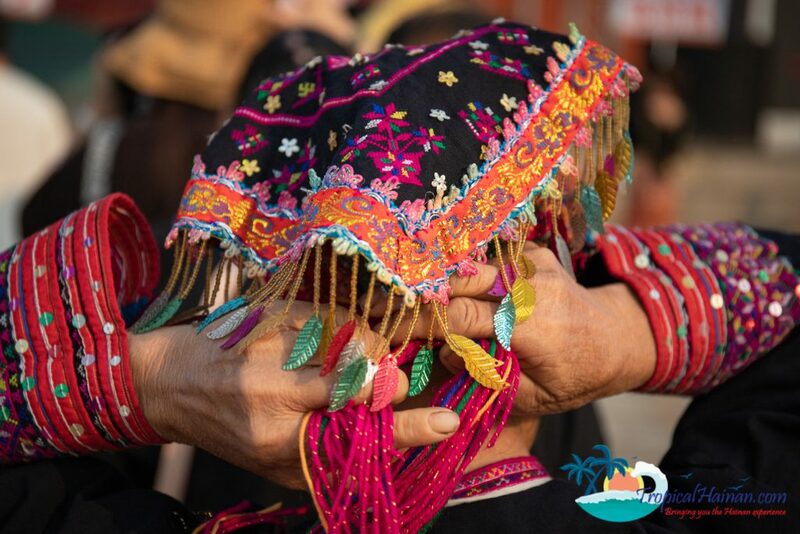 The 3rd March festival is celebrated by many ethnic groups across China and for the Li and Miao minority, it is a day to remember their ancestors, celebrate new life and pursue love. 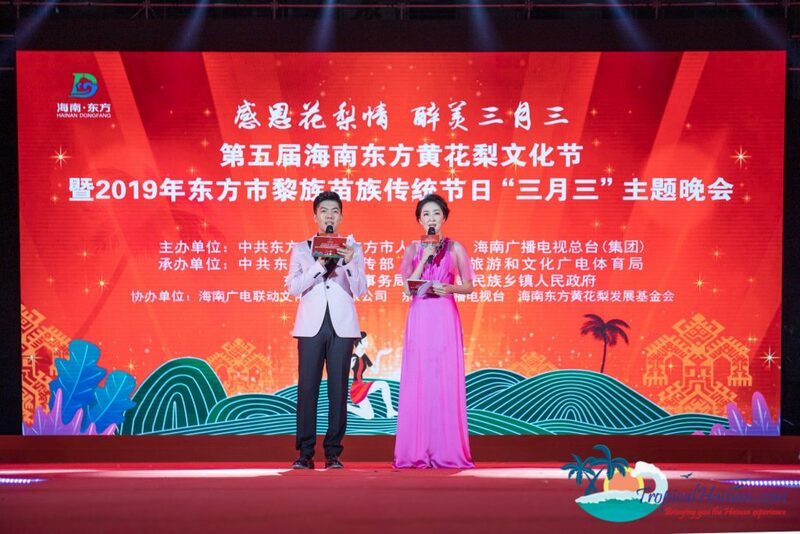 On the morning of the 6th, the Huang hua pear handicraft exhibition was launched on Dong Fang commercial street. 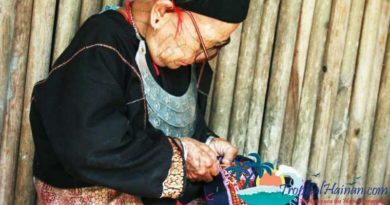 The exhibition was run for two days and attracted thousands of visitors with over two thousand Huang hua pear handicrafts. 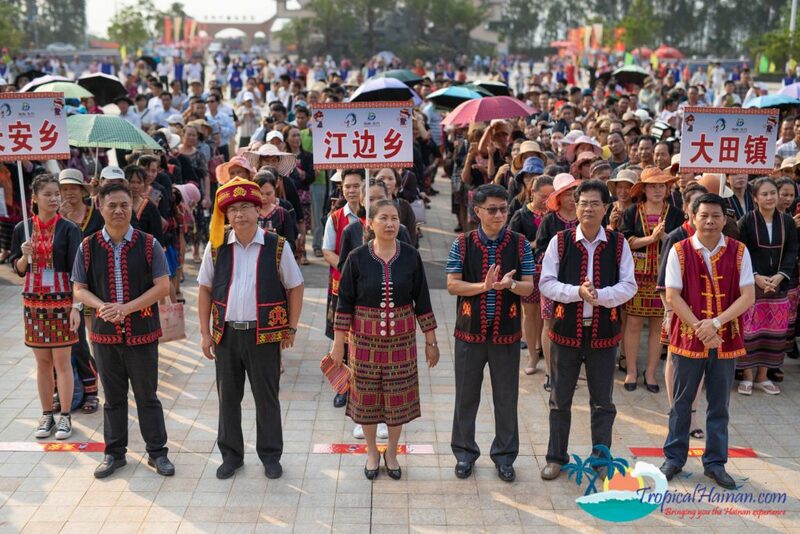 The Li and Miao ethnic minority groups festival was held at the San yue san (3rd March) Cultural and Ecological Park in Dong Fang city on the morning of 7th March. 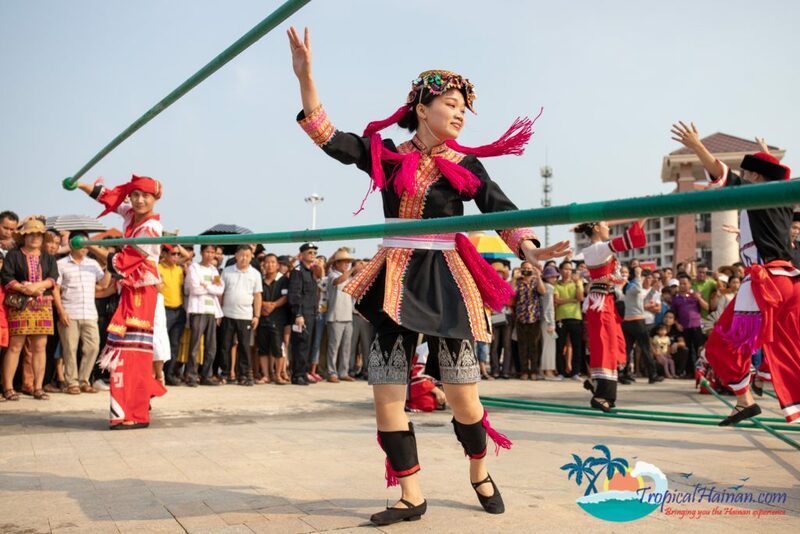 The event was for people of the Li and Miao ethnic minority groups to take part in a sports competition, although there was no track and field today there were traditional style sports games that would have been played by the groups hundreds of years ago. 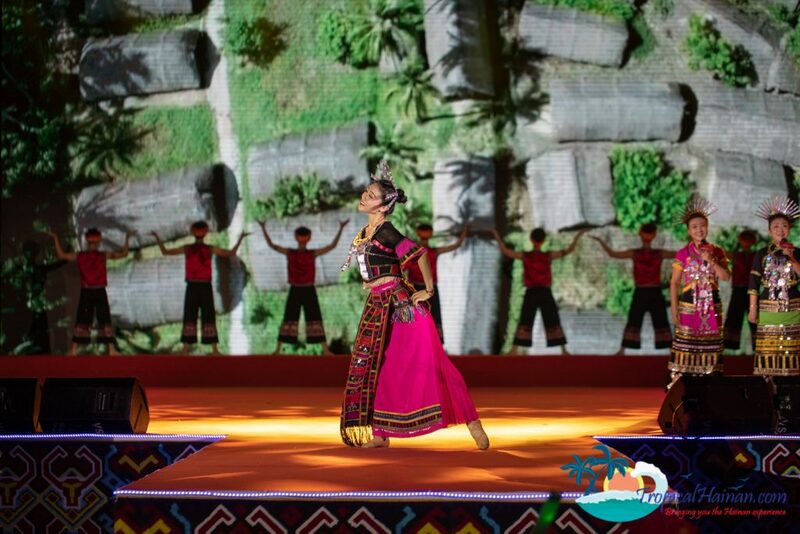 Some of the sports played were tug-of-war, coconut run and bamboo dancing. 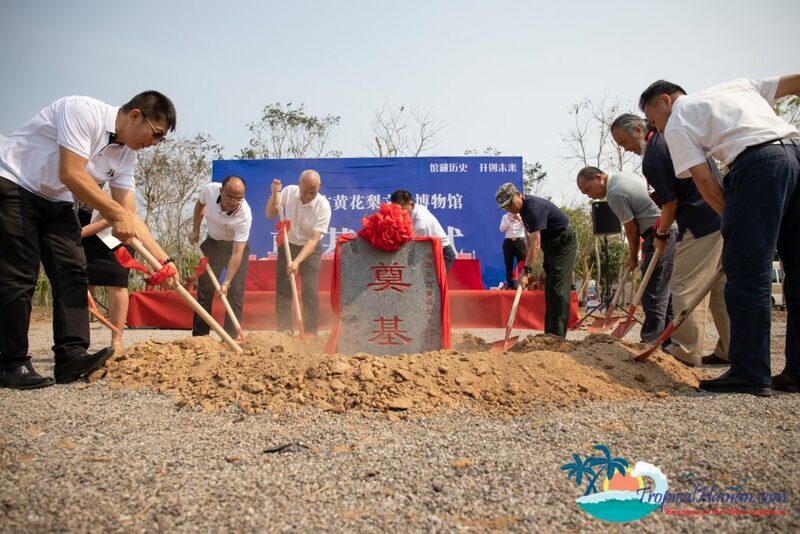 The 7th March also marked the opening of the Huang Hua Pear Cultural Museum, which is located around 2 kilometres from the cultural and ecological park. 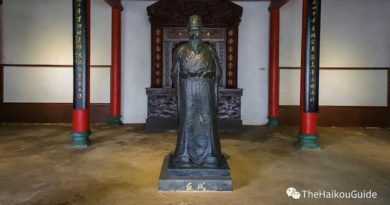 The plan is to invest around 30 million yuan in collecting thousands of Huang hua pear cultural relics and handicrafts which are to be displayed in the museum. 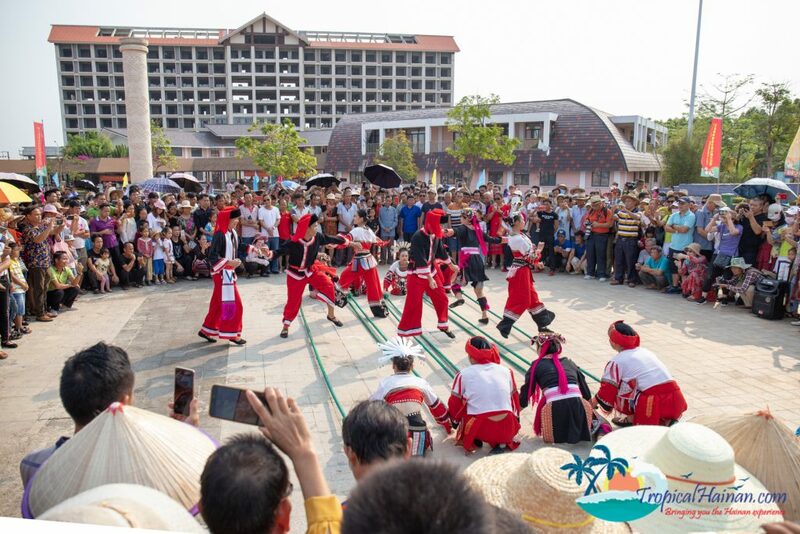 The museum, which is to cover an area of 20 acres is to be divided into five functional areas which are, the Huang hua pear handicrafts collection and exhibition area, Huang hua pear exchange and learning area, a handicraft exhibition and sales area, and a museum operations area. 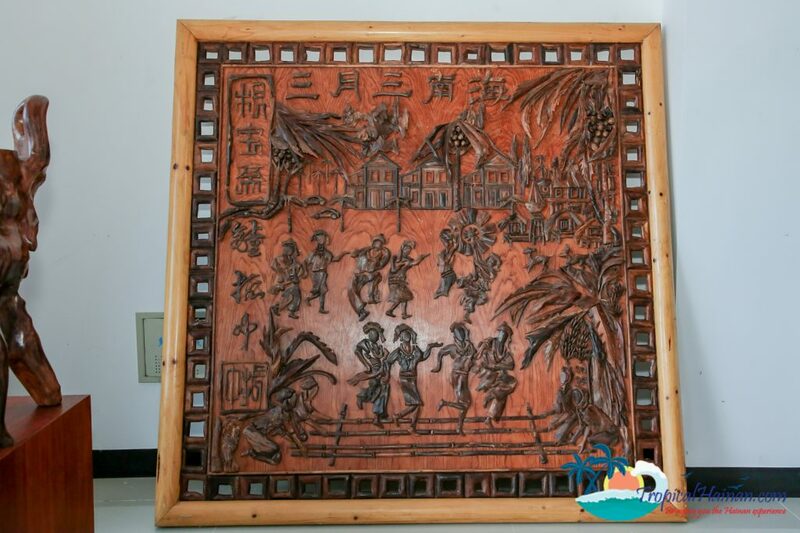 Huang Hua li (黄花梨) otherwise known as rosewood, is a sweet-smelling hardwood which grows across Hainan. 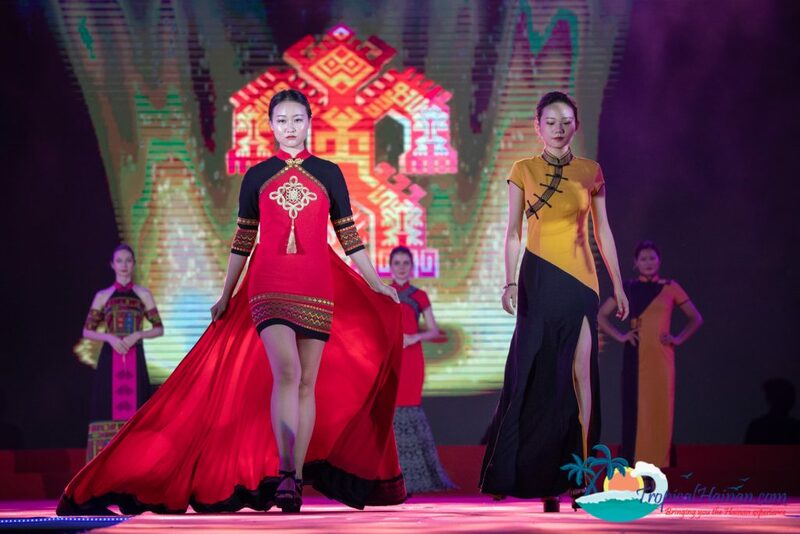 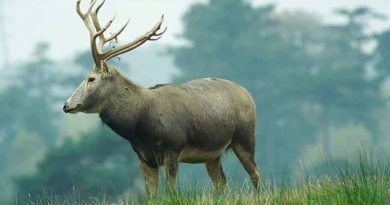 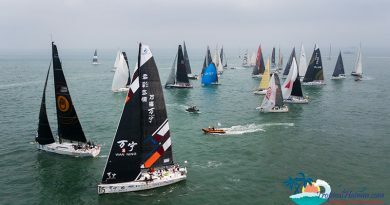 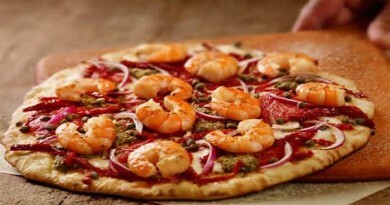 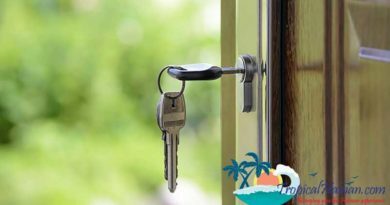 The main producing areas are, Baisha, Dongfang, Changjiang, Ledong, Sanya and Haikou. 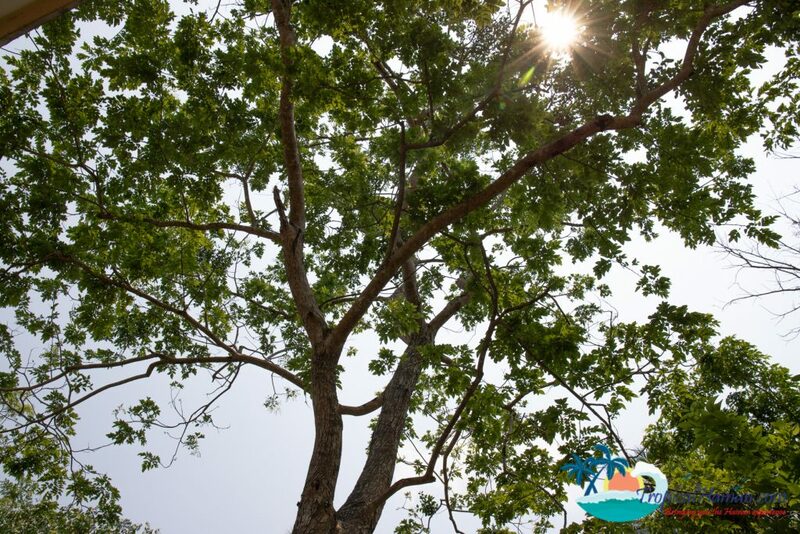 The Huang hua li trees generally grow on hillsides 350 meters below sea level and at a climate of around 23- 25 degrees which makes Hainan an ideal location to grow the trees. 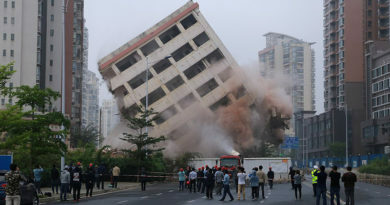 It takes around 40 to 50 years for a tree to grow to the size that it can be used for furniture. 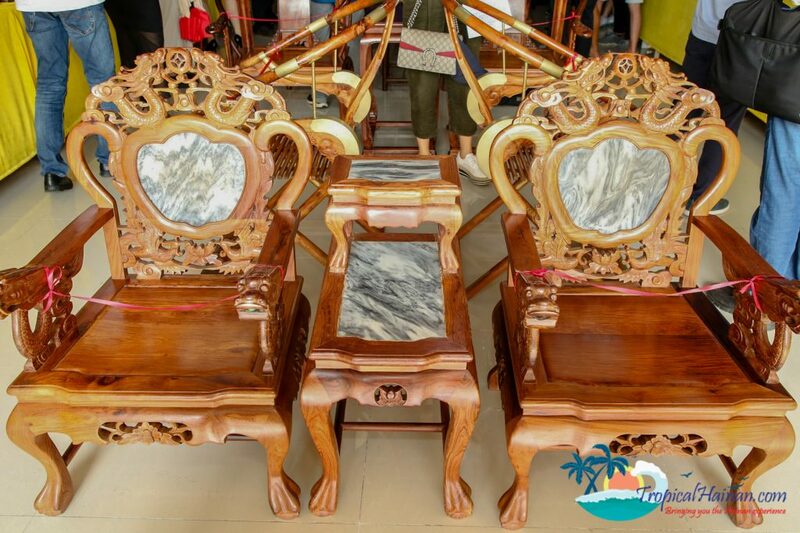 It was one of the primary materials used for hardwood furniture in the Ming and Qing dynasties. 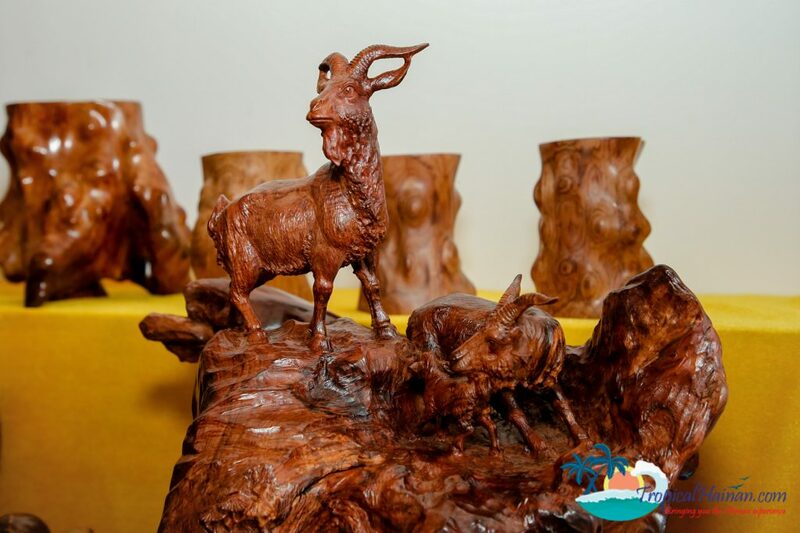 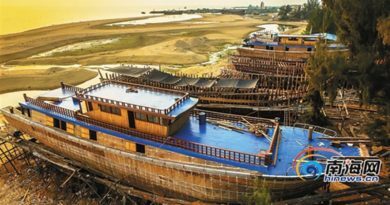 The wood is still used today in the production of furniture and jewellery at a rough price of around 4500-5000 yuan per kilogram. 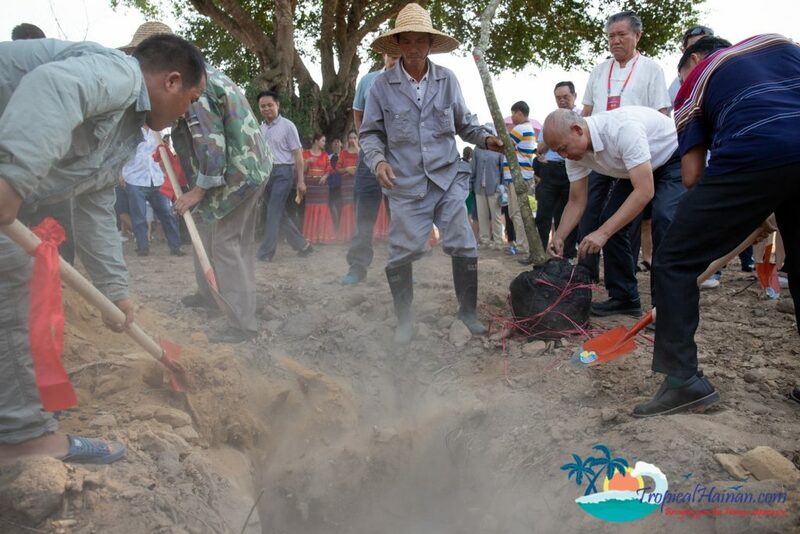 The opening of the museum concluded with leaders from various national art associations and departments planting Huang Hua li trees. 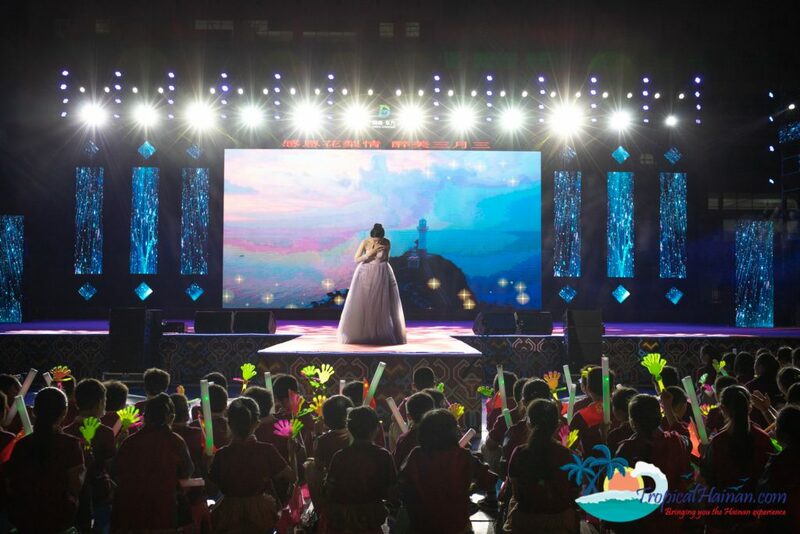 One of the main highlights of the festival was the theme show which was held on the evening of the 7th at the Dong Fang city People’s Leisure Plaza. 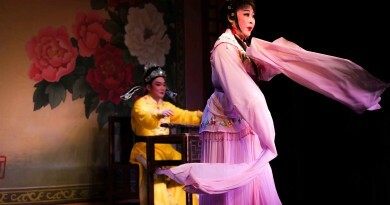 The show integrated the Huang hua Li and Li, Miao festivals. 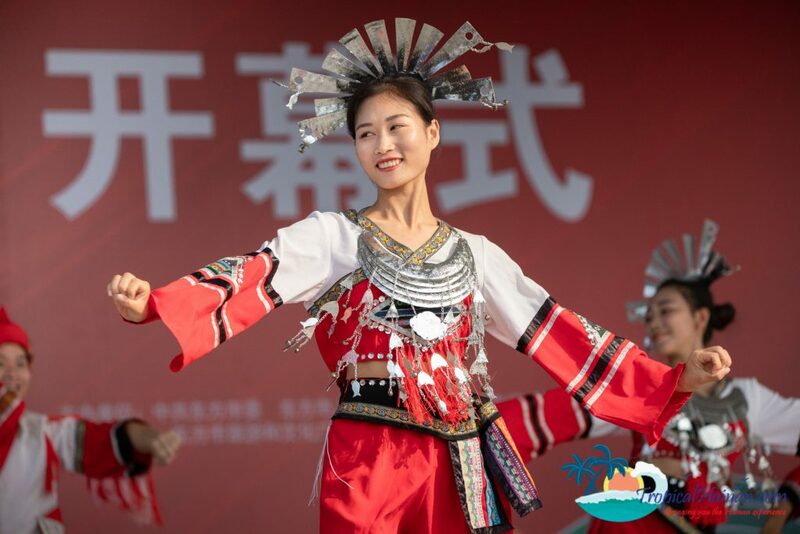 Thousands of locals and tourists arrived at the square to watch performers singing traditional songs, dancers, a recital and a model show which showcased traditional style clothing of the Li and Miao minority groups.